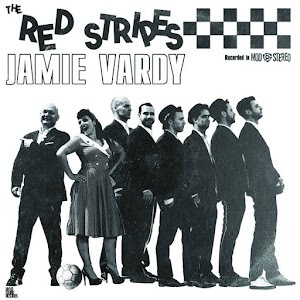 Jamie Vardy is a new single by Hong Kong Ska band The Red Stripes. You can download it now off their bandcamp and I would recommend you check it out. I will say it is very ska which can be a turn off for some. But if you like ska I don’t see why you wouldn’t like the song. It’s a catchy energetic tune with a nice swing to it. It starts of with a nice horn intro that builds up a slightly reggae grove. The lead male vocals are explosive and take center stage but the female vocals are noticable and give the song some nice texture. The lyrics are fun and slightly silly which is exactly what I like in my ska. The only thing I might have wanted would be a bit more instrumental diversity. Sometimes the horns can get a bit intrusive and tiring specifically in the last chorus. I don’t think it ruins the song, it’s just a minor annoyance. 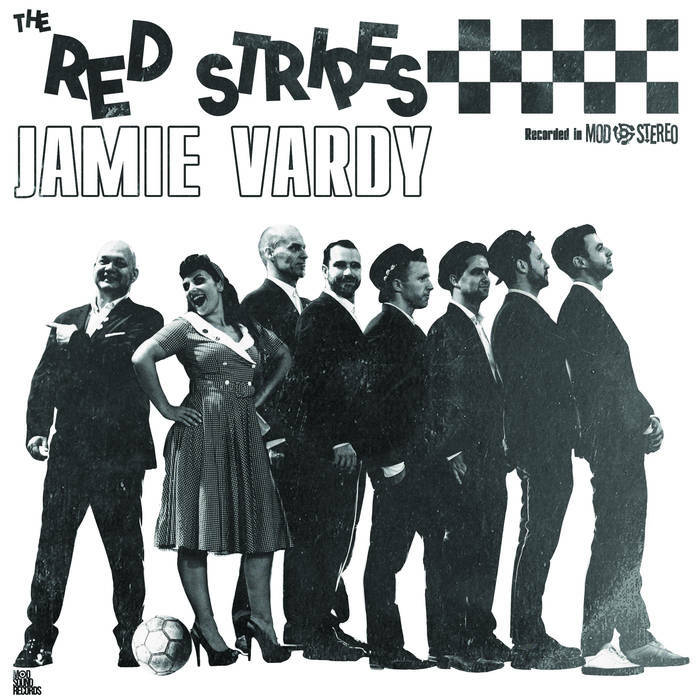 Overall though the song is enjoyable and goofy and any ska fan should check it out. You can buy this single from here.